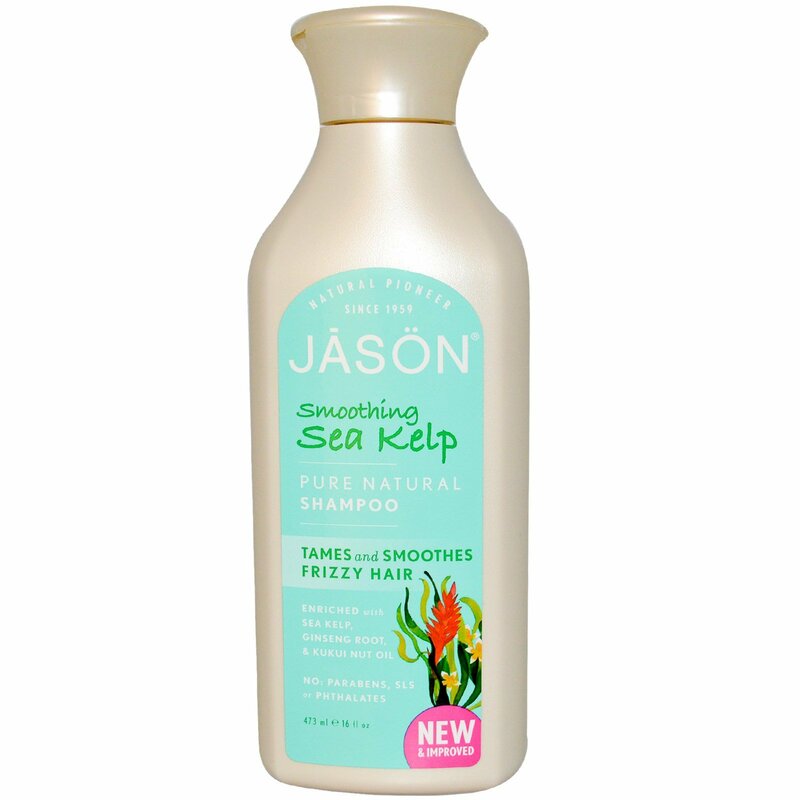 Our Pure, Natural Silky Smooth Shampoo gently cleans while it tames frizz with every wash. Natural Sea Kelp, rich in vitamins, minerals and essential fatty acids, weightlessly rehydrates dry strands. 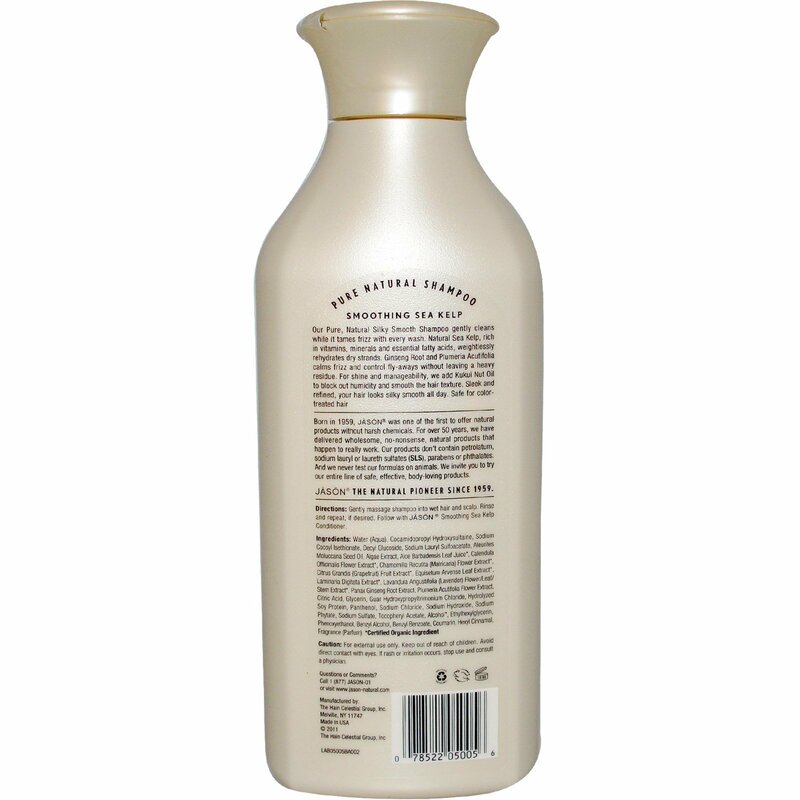 Ginseng Root and Pulmeria Acutifolia calms frizz and control fly-aways without leaving a heavy residue. For shine and manageability, we add Kukui Nut Oil to block out humidity and smooth the hair texture. Sleek and refined, your hair looks silky smooth all day. Safe for color-treated hair.